This entry was posted on January 8, 2011 by kimt08. It was filed under Fashion Watch/ Endorsements/ Scans, News mixed and was tagged with b2st, beast. woaaa!! i wish i can have this calendar?? is it just sell in korea?? 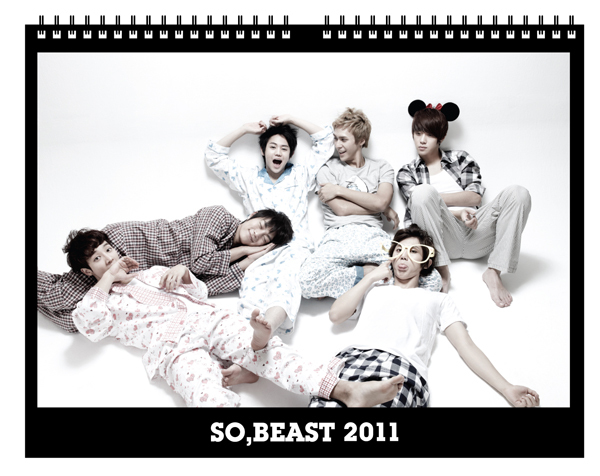 does b2st calender sell in malaysia?? please tell me if you know.. thanx! Is the diary and calendar stil available? cuando sale el del 2013!!! kiero unooo!! por Diosss!!! vengan a Peru!! !